Ready Player One is the latest creation by Steven Spielberg based on the book written by Ernest Cline and co-screenwriter Zak Penn about a movie based on a dystopian futuristic world (2045) where Virtual Reality provides the characters with an ability to ‘escape’ their own realities created by social and economic inequalities. But how does the real world tech stack when compared to the movie, or is this just science fiction, and where is VR today? Virtual Reality is not a new technology and has been a fairly expensive and immature technology, where users are tethered and have to place a headset, which is a heads-up-display (HUD) unit that brings a visual ‘simulation’ of environment to experience a first-person view (FPV). The ‘simulation environment’ has been predominately developed around a movie, a game, or a prerecorded 360 view of an environment. 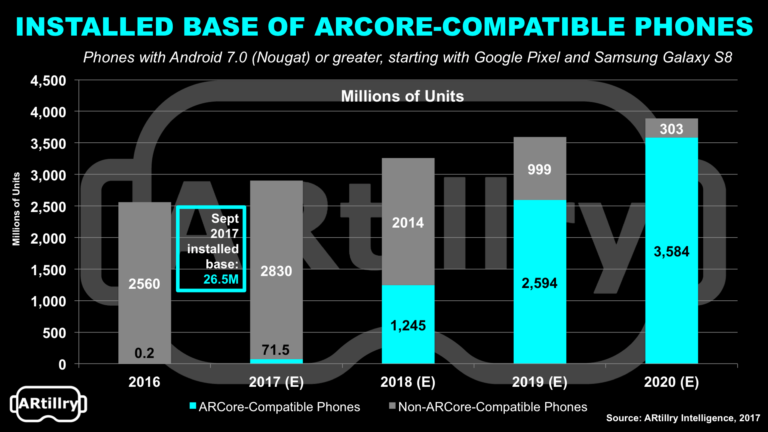 A Virtual Reality headset is still a bulky unit, which comes in various weights and sizes and all these devices need some form of input which is (tethered) to drive the experience. In the movie, all the characters wear a pair of goggles (HUDS), which for cinematic purposes are portrayed as a sleek and ergonomic design. While this is still a movie, exisiting hardware vendors (Oculous, Google VR, Microsoft’s Hololens or Vivo - to name a few) are actively working on ways to miniaturise the tech into a smaller package. High-end headsets obviously still require a computer to drive the experience, while more affordable VRs are driven via a mobile handset which is placed inside the unit. VR apps incorporate multiple technologies such as gaze tracking, gyroscopes, accelerometers and IR sensors and this requires a significant amount of processing and transmission of data. With current high-end HUDs, most of these programs are crunched on respective chipsets either directly on the headset or via the tethered computer in order to provide a smooth an immersive experience. Current VR technologies have real world limitations, such as processing power and battery/corded power limitations and the graphical simulated environment. Now in the movie, the characters are wearing ‘specialised gloves’ which provide the user with a way to interact with the virtual world, and provide a tactile flow. Tactile interaction is the next evolution of the technology. Current generation technology require users to press buttons on their controllers in order to mimic real life actions, such as facial expressions and/or various movements and gestures. Vrgluv, Manus VR or HaptX have been developed various prototype ‘gloves’ to provide tactile feedback in a virtual world, however consumers will have to wait many years for this perpherial to mature into a meaningful controller for more flowable interaction with the virtual environment. Interestingly Mark Zuckerberg showed off a pair a motion control gloves at Facebooks’ VR Research lab. The movie has an incredible ‘virtual reality environment’ where Characters enter into a digitised environment, that looks almost indistinguishable from the real world, and these characters escape their own realities by interacting with other users and play games and, or fulfil fantasies which they may not be able to achieve in real life. Virtual reality simulated environments have been around for many years, with pioneering digital platforms created by SecondLife, Sansar or Microsoft’s AltspaceVR. Unfortunetly these VR simulations have significant technological limitations, in rendering a virtually ’real world’ environment and due to available graphical rendering, video playback, and processing power, these worlds are still unrealistic. A recent report published by MarketsandMarkets , the augmented reality (AR) and virtual reality (VR) market, the AR market is expected to grow from USD 11.14 Billion in 2018 to USD 60.55 Billion by 2023, at a CAGR of 40.29% between 2018 and 2023, whereas the VR market is expected to grow from USD 7.90 Billion in 2018 to USD 34.08 Billion by 2023, at a CAGR of 33.95% between 2018 and 2023. The VR industry is hoping that this movie may bring about a genesis and a flood of new paying users, which would allow the various manufactures to plough more capital into developing the technology. Dedicated VR Headsets will continue to evolve, while mobile manufactures have started to embrace the technology. 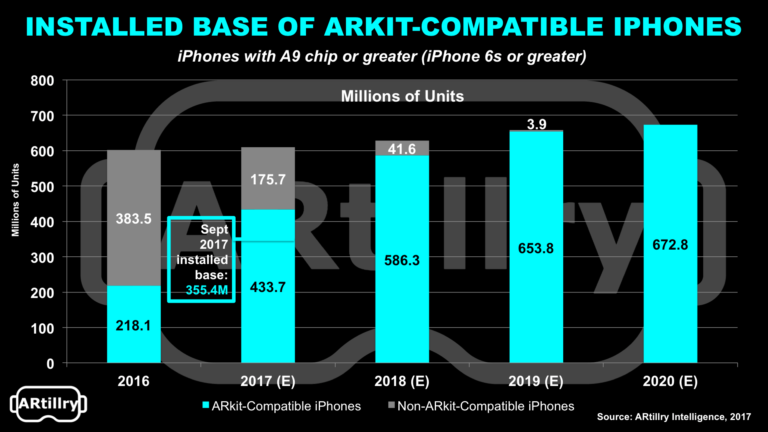 AR has not yet reached its pinnacle – ARKit and ARCore development platforms have only been recently released to the development community for iPhone and Android phones users and this will now guarantee a potential audience of over 800 million. While the movie depicts a futuristic usage of the technology, unfortunately the technology has not yet reached this peak. For movie lovers who go and see the movie, or for existing users of VR headsets, Viveport has launched a promotion at 30 VR arcades across the US for users who want to tap into the experience of the movie by providing content based on the movie. Next month, I will be covering how VR and AR are being deployed in other sectors, such as Manufacturing, Computing and Medical.